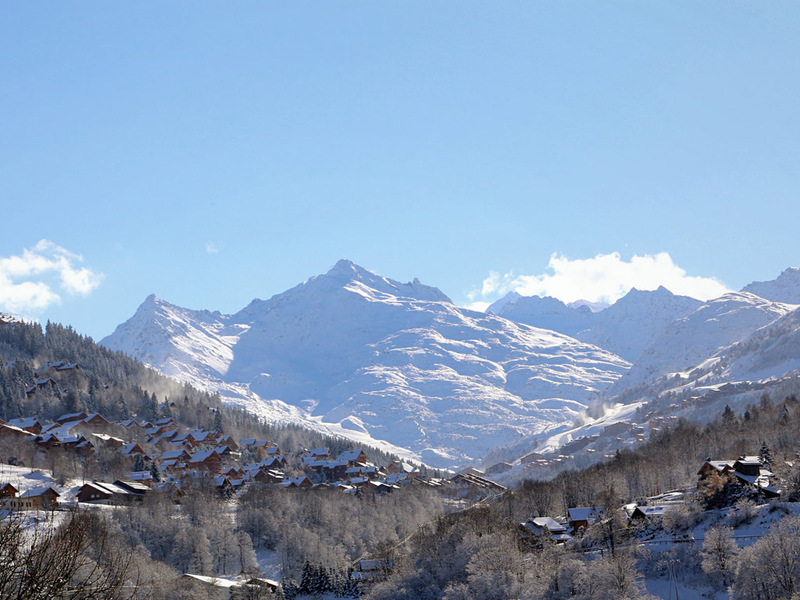 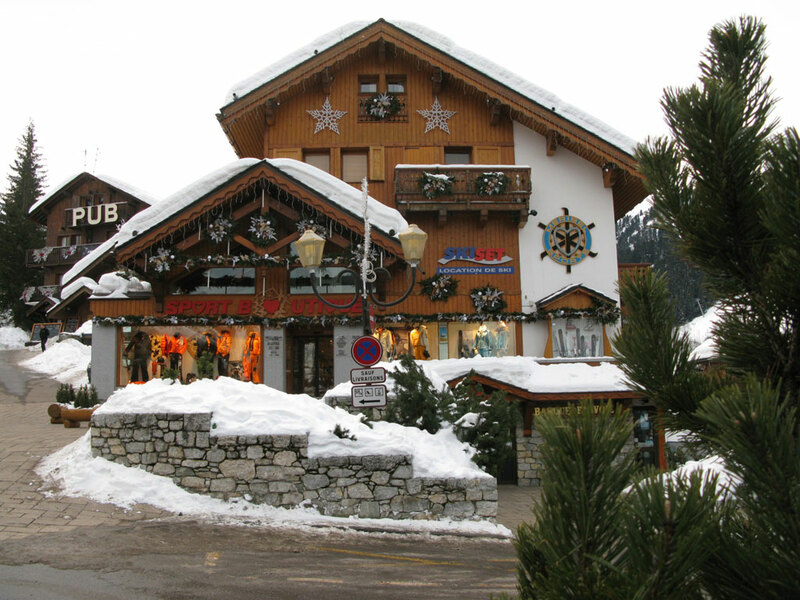 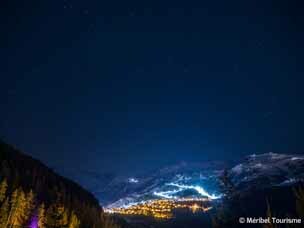 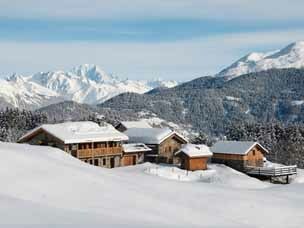 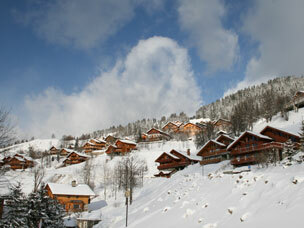 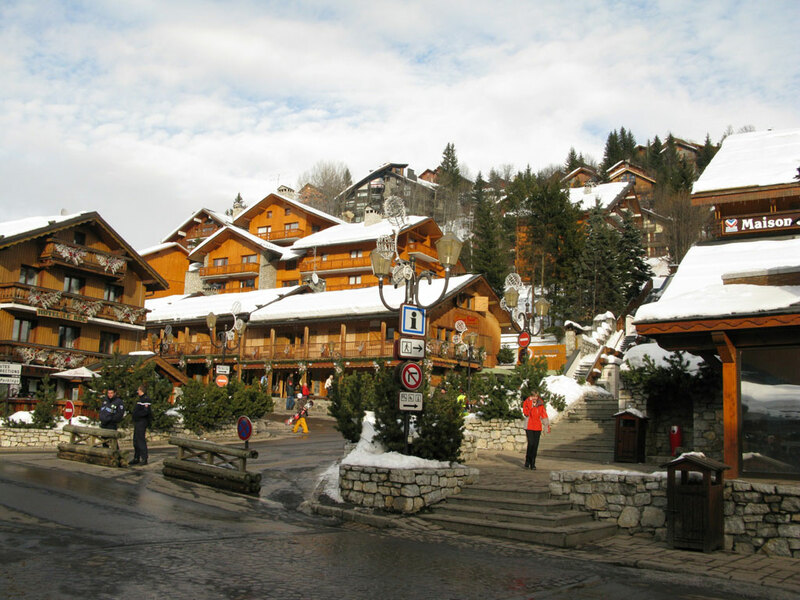 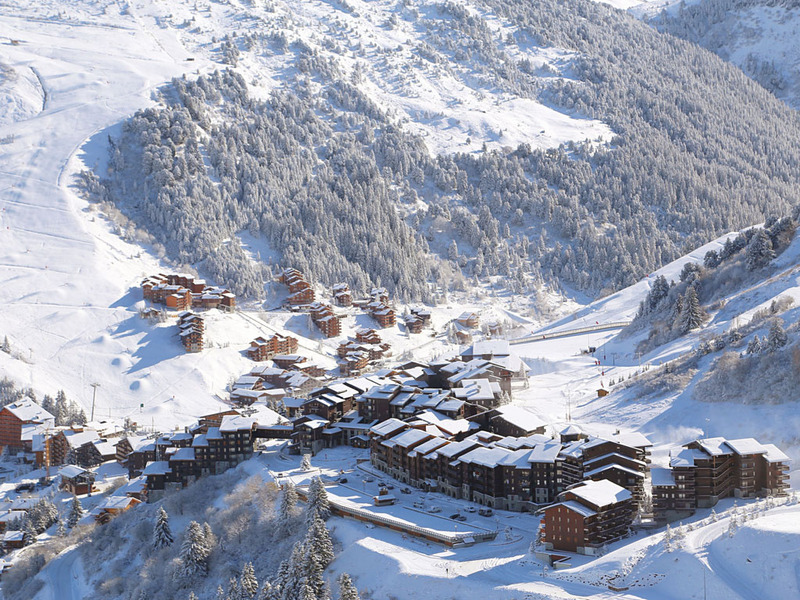 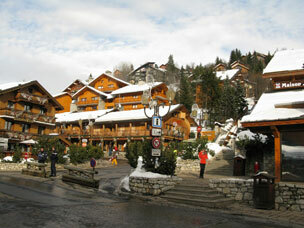 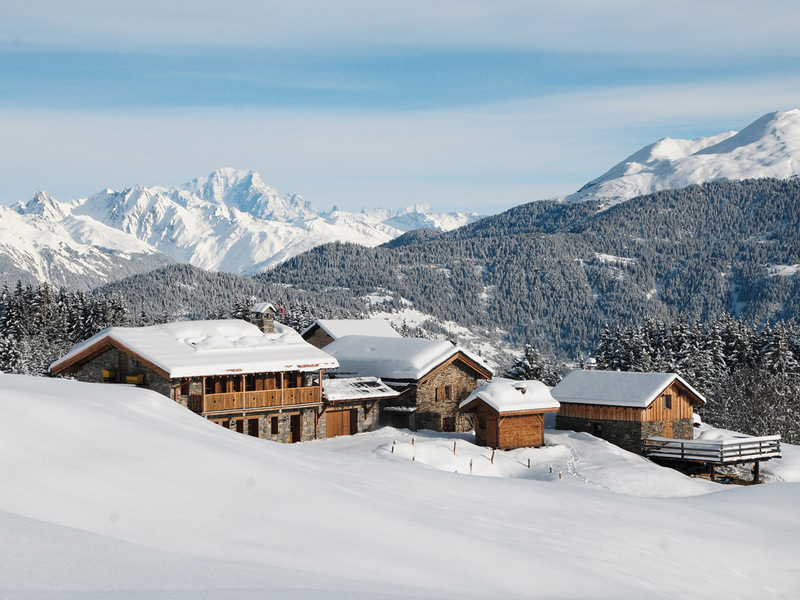 Have you been wondering what Méribel really looks like? 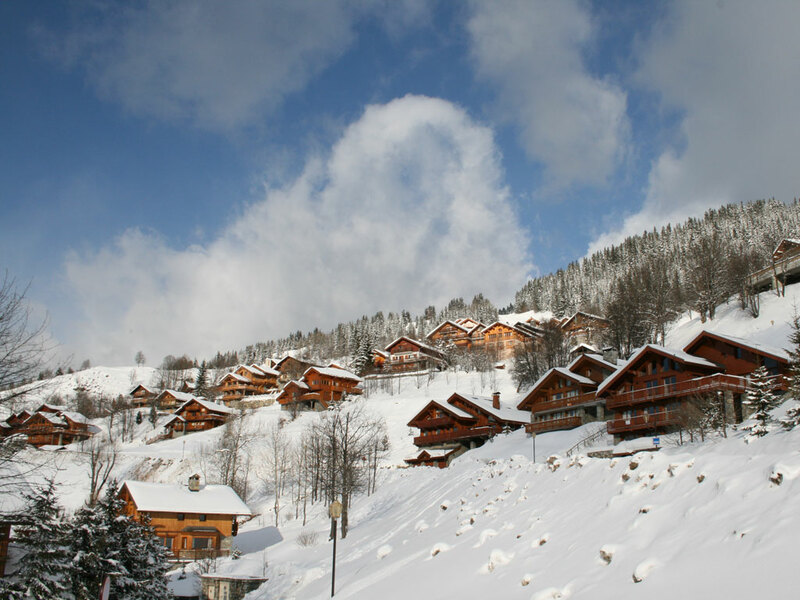 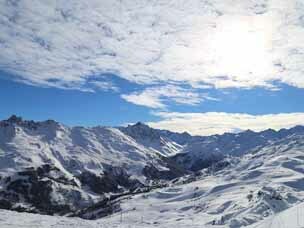 These recent photos give a great impression of the ski resort and its ski area and will help you decide if this is the right choice for your next ski holidays. 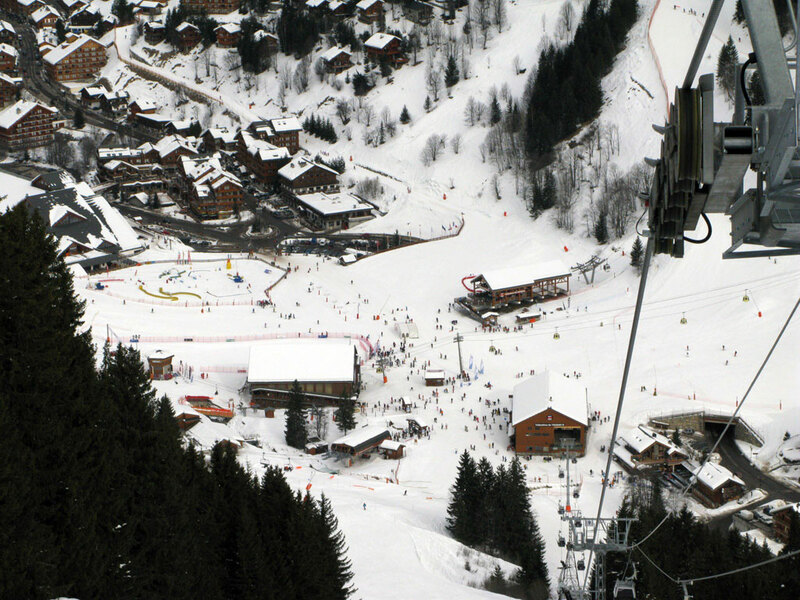 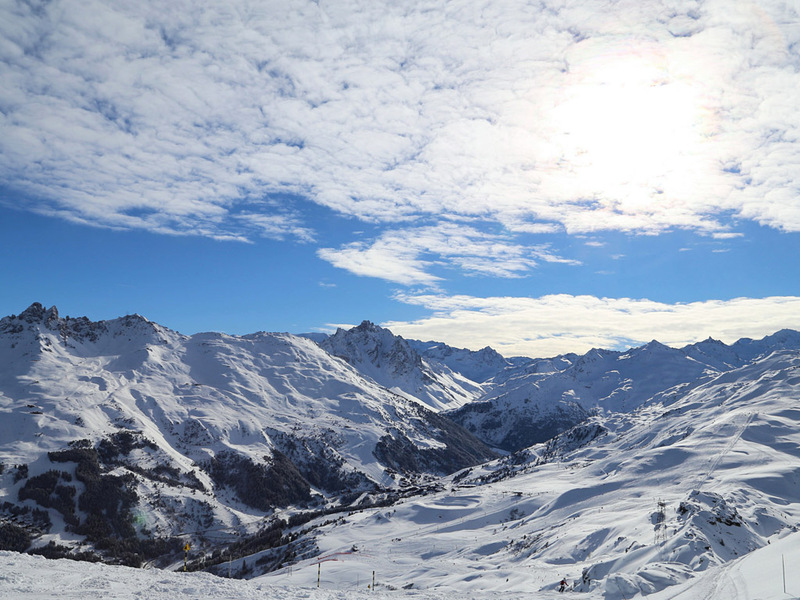 If you took some great photos of Méribel on your last ski holidays and would like to share them with us, send them to info@snowplaza.co.uk and your photos of Méribel could be displayed here too!